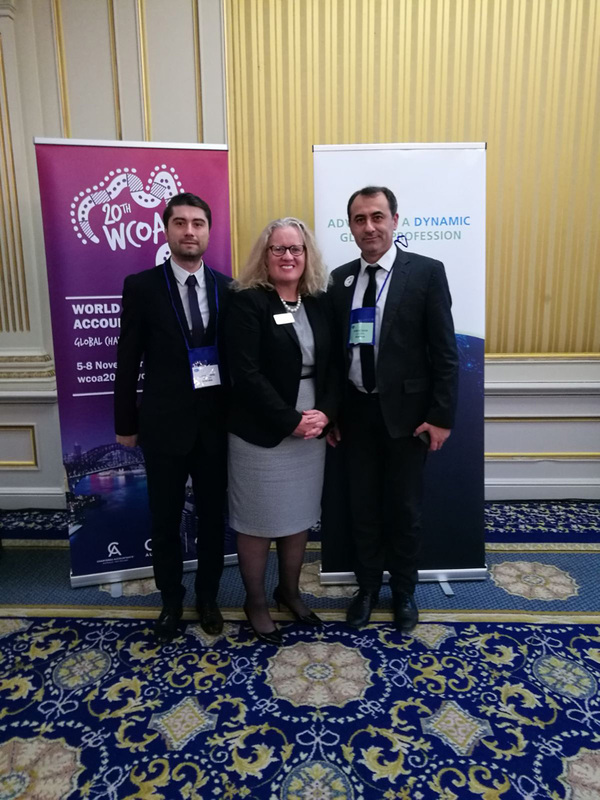 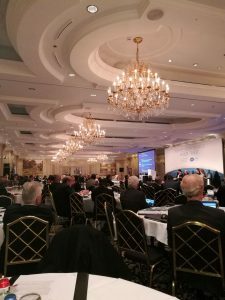 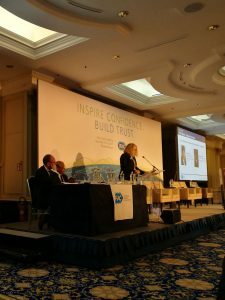 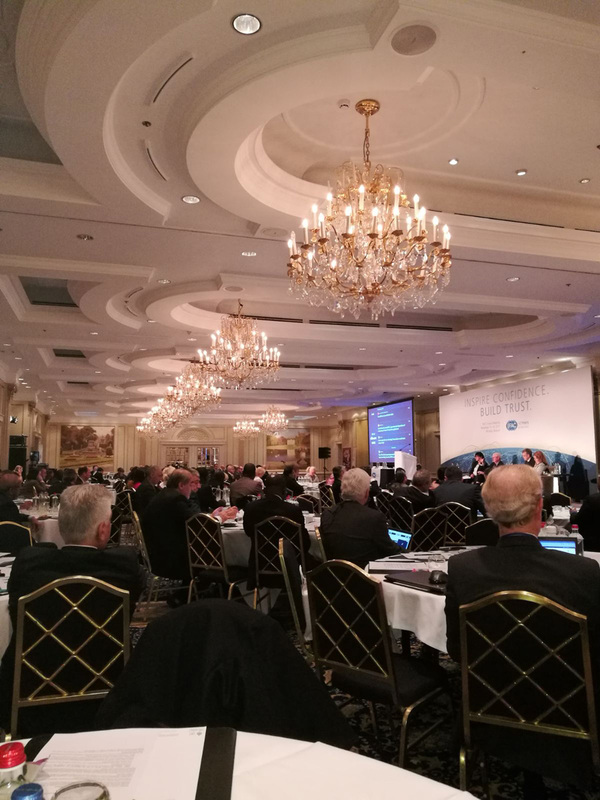 The leaders of the global accounting profession met in Brussels during November 15-16, 2017, to attend the International Federation of Accountants Council Meeting and the Advancing a Dynamic Global Profession Workshop. 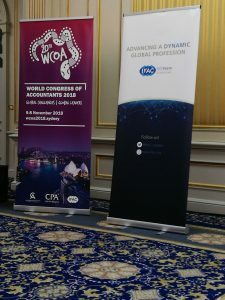 The meeting’s discussions focused both on administrative problems and on current, high-interest subjects, such as the future of audit and ethics, the future of the Euro currency and the implications for the global economy, technology, the involvement of IFAC in the global policy-making process, attracting young talent to the profession or promoting women in the profession and reducing discrimination, particularly for leadership positions. In addition, five of the existing members of the IFAC Board were reelected for a new term of office on this occasion (Ms. Joy Thomas (CPA CA, Canada), Mr. Richard Petty (CAA NZ / CPA AU, Australia), Mr. Shinji Someha (JICPA, Japan), Mr. Raphael Ding (HKICPA, Hong Kong), and Mr. Terence Nombembe (SAICA, South Africa)), and three new members were elected in the IFAC Board (Mr. Elbano De Nuccio (CNDCEC, Italy), Ms. Asmaa Resmouki (OECRM, Morocco) and Mr. Yacoob Suttar (ICAP, Pakistan)).